We’ll help you find that perfect place to call home. The commercial space your company needs to grow and flourish. The office space you need, in the location you want. 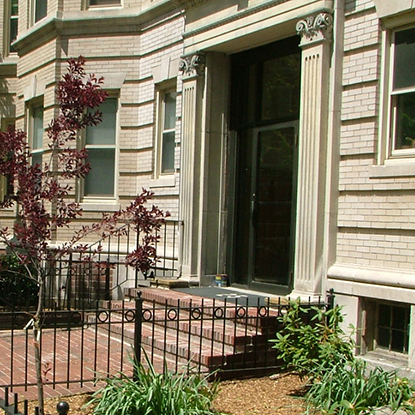 Apartments & townhouses nestled in neighborhoods that fit your lifestyle. Experience luxurious lodging at the Hajjar family of boutique hotels. Whether you are looking for a residence or a business headquarters, we know it is all about location and features—and we have that covered! We offer a vast variety of residential and commercial properties to meet all types or real estate requirements. In the last 25+ years, our firm has developed a diverse portfolio of properties across six states. This includes dozens of retail centers and over 1,000 apartments, as well as many condominiums, office buildings, industrial properties, and seven highly-successful hotels and inns. All are well-maintained and professionally managed. We’ll help you find the perfect place to call home. 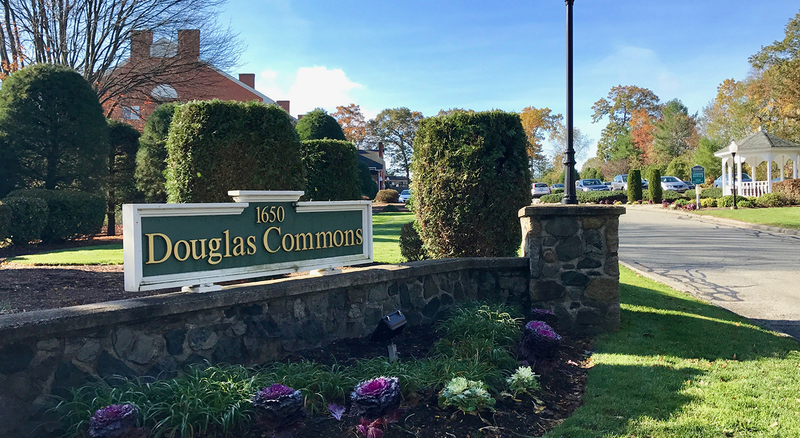 With our offering of townhouses and apartments in some of New England’s most desirable neighborhoods, we have something for everyone. From simple studios to luxury townhouses, downtown to the suburbs, Hajjar Management has a space to fit your lifestyle. See our properties. Our team of commercial real estate experts identifies your business needs, then aligns them with your unique layout requirements—to streamline your property search process. 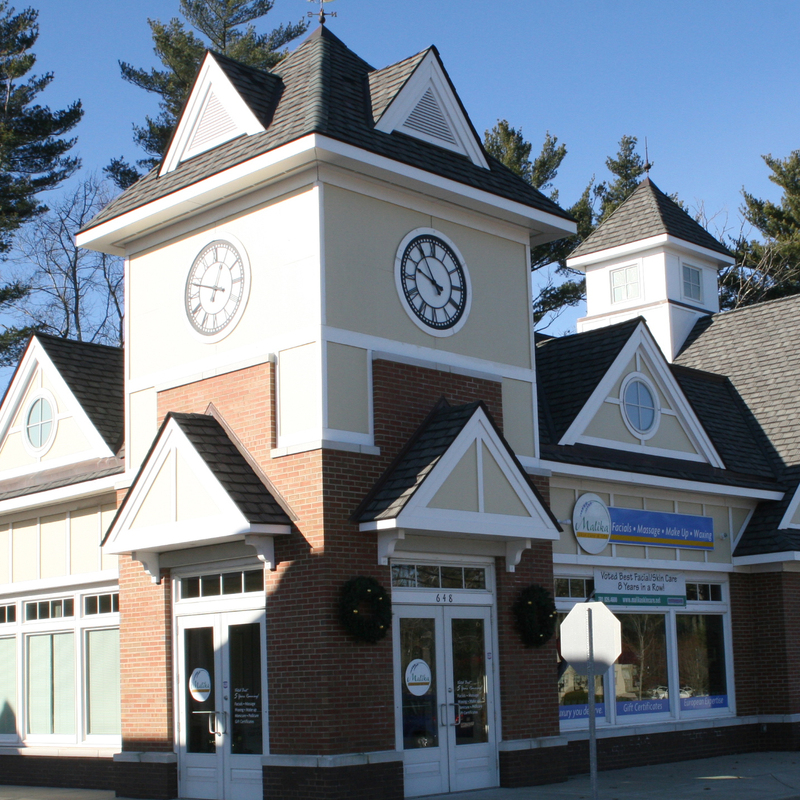 We offer an array of retail, office and industrial properties to help take your business to the next level. Learn more about our properties. With its historic roots and renowned beaches, New England is a popular choice for spectacular vacation destinations. 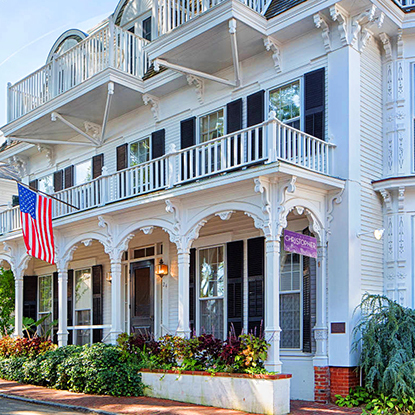 Together with our partners we offer six boutique hotel properties stretching from cosmopolitan Boston to scenic Martha’s Vineyard to the shoreline of Newport, Rhode Island. Come experience unsurpassed hospitality. See our hotels. We’re committed to developing and managing outstanding commercial (retail, office, industrial) and residential (apartment and townhouse) rental properties.